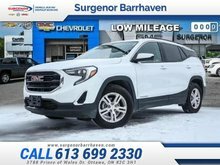 Low Mileage, Sunroof, Leather Seats, Bluetooth, Heated Steering Wheel, Heated Seats! Dynamic styling and advanced safety technologies make this Hyundai Santa Fe Sport the real multi-purpose SUV. 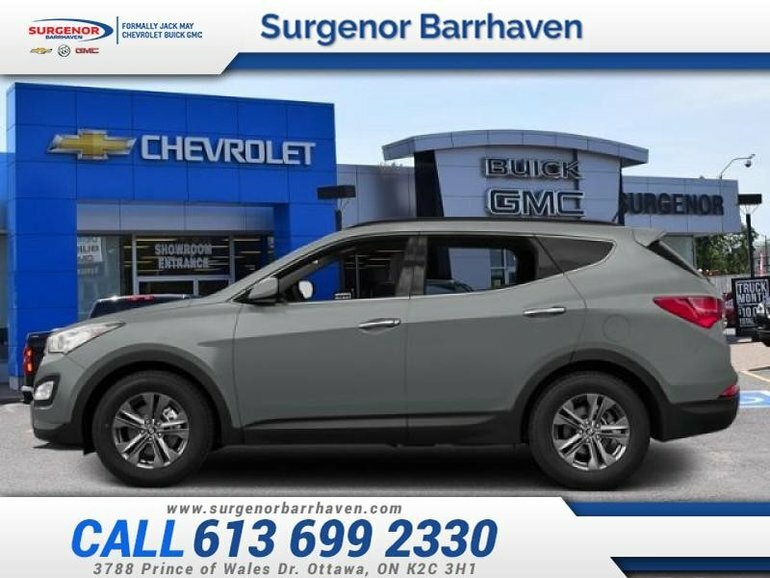 This 2013 Hyundai Santa Fe Sport is fresh on our lot in Ottawa. Hyundai designed this Santa Fe Sport to feed your spirit of adventure with a blend of versatility, luxury, safety, and security. It takes a spacious interior and wraps it inside a dynamic shape that turns heads. Under the hood, the engine combines robust power with remarkable fuel efficiency. For one attractive vehicle that does it all, this Hyundai Santa Fe Sport is a smart choice. This low mileage SUV has just 17945 kms. It's titanium silver in colour and is major accident free based on the CarProof Report. It has an automatic transmission and is powered by a 2.4L I4 16V GDI DOHC engine. 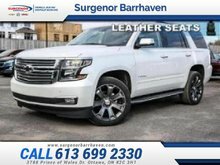 This vehicle has been upgraded with the following features: Sunroof, Leather Seats, Bluetooth, Heated Steering Wheel, Heated Seats, Blind Spot Assist, Aluminum Wheels. Our Santa Fe Sport's trim level is 2.4 Luxury. Versatility meets luxury in this Santa Fe Luxury. It comes with leather seats which are heated in front, a heated leather-wrapped steering wheel with audio and cruise controls, Bluetooth, SiriusXM, dual-zone automatic climate control, a power sunroof, a power tailgate, blind spot detection, rear parking sensors with rear cross traffic alert, aluminum wheels, fog lamps, automatic headlights, and more. 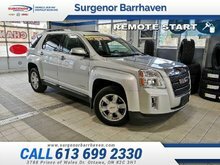 Buy this vehicle now for the lowest bi-weekly payment of $125.67 with $0 down for 72 months @ 6.99% APR O.A.C. ( Plus applicable taxes - Plus applicable fees ). See dealer for details. 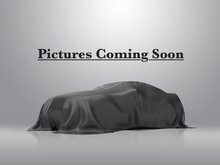 Interested in the 2013 Hyundai Santa Fe Sport 2.4 Luxury - Sunroof - $125.67 B/W ? $83,105 * Plus HST and licensing. Freight & Fees Included. $27,995 * Plus HST and licensing. Freight & Fees Included.